The Supreme Court has ruled that no registration or sale will be allowed on any BS III compatible vehicle from April 1 2017. Saying that public health concerns overrule all other considerations, the apex court has stated, 'Even though the numbers of unsold stock of BS III (vehicles) is small, keeping in view of public health concerns commercial interests are not important.' The automobile industry finds itself on the backfoot with this ruling, as most of them had petitioned the court to grant an extension on the deadline to allow sales of the BS III vehicles held in inventory at stock yards and at the dealer end. The ban on the sales affects the inventory held by the industry - numbers which the court had asked for on March 20 2017 - which stand at a total stock of 8,24,275 BS III vehicles. This comprises 96,724 Commercial Vehicles, 6,71,308 Two Wheelers, 40,048 Three Wheelers and 16,198 Passenger Cars. Some players had objected to the deadline, saying they had interpreted the government notification to mean that manufacture of said vehicles was to stop by April 1, and not the sale. SIAM or Society of Indian Automobile Manufacturers had asked the government's intervention, and in fact just yesterday the government too had requested the court to show leniency in the matter. The Environment Pollution Prevention and Control Authority (EPCA) had earlier asked the industry to hasten the process of transitioning to the new emissions cycle, at a meeting it held with the SIAM in October 2016. Speaking after the announcement of the verdict, Sunita Narain, of the CSE told NDTV, "The Supreme Court has given the right message, and has accepted that public health is paramount. Enough time was given to vehicle manufacturers. It is a tough decision and the court and the industry had been presented with a fait accompli." 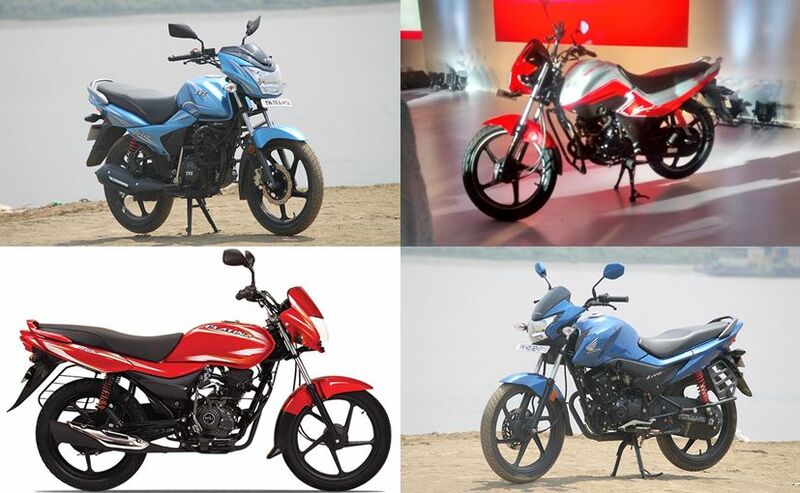 The issue goes back to a March 2014 notification by the Indian government stating that "Provided that the two-wheelers manufactured on and after the 1st April 2016 for new types of vehicle models and from the 1st April, 2017 for existing types of vehicle models shall be type approved as per requirements of sub-rule (16)". Bajaj had moved court earlier this month asking it to step in and impose the deadline. Some players like Bajaj say they have already incurred losses on account of the switch over and any extension would give their rivals an unfair advantage to carry on selling lower cost vehicles. Bajaj Auto has said it welcomes today's ruling and is happy the Supreme Court has held the industry to the deadline, saying it was 'surprised yet pleased' with today's ruling. S Ravikumar, President, Business Development, Bajaj Auto, said, "The Supreme Court has stood for the spirit of the law and it has given a sort of landmark judgement. It will really align the industry much more to improve everything possible." Manufacturers like Maruti Suzuki, Hyundai Motor had already moved to BS IV car models a while ago. Commenting on this Hyundai India said, "We respect the honourable Supreme Court's decision and confirm that all our products comply with BSIV norms." Toyota Kirloskar's Vikram Kirloskar told NDTV that all Toyota brand cars have been selling as BS IV only for several months now. The auto industry has reacted and early indications are that the affected players will look at retrofitting the existing inventory to upgrade the vehicles to BS IV compatibility, or seek export markets where BS III stage norms still apply. They had asked the court for a 7 or 8 month period beyond April 1 2017. Guenter Butschek, MD Tata Motors has said, "Tata Motors will need to take stock of the number of vehicles affected. We will need to find solutions to minimize the damage. So we will even have to look at demand in export markets where BS III compatible vehicles can be sold"
The imposition of the April 1 deadline will also set the precedent for the next leap India needs to make to BS VI emission norms by 2020. That is now the next big step for which manufacturers and their suppliers need to gear up. India had fast tracked the move to BS VI norms (in line with Euro VI cycle) to 2020, ahead of the 2024 deadline - also at the behest of the Supreme Court.